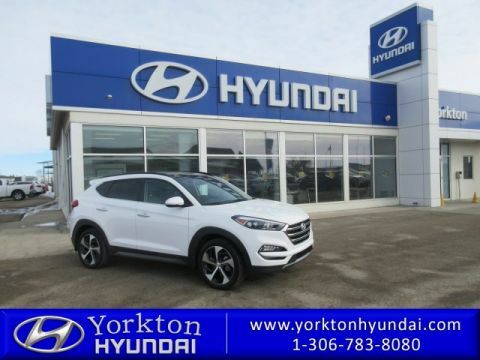 Drivers wanted for this stunning and seductive 2016 Hyundai Tucson Limited. 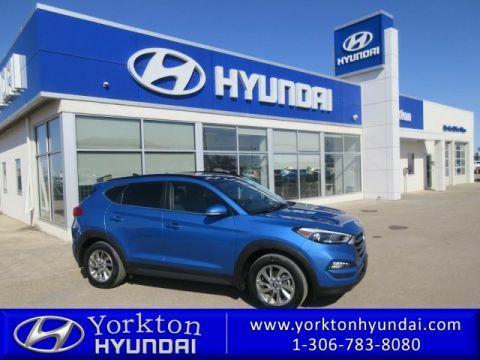 With an incredible amount of torque and buttery smooth shifting, this vehicle needs a serious driver! 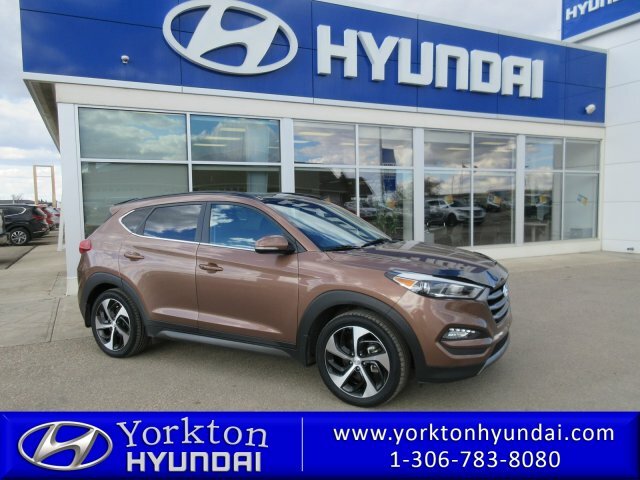 Drive for days in this fabulous and whimsical Hyundai Tucson. 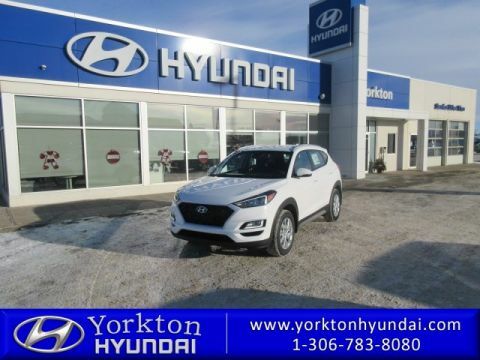 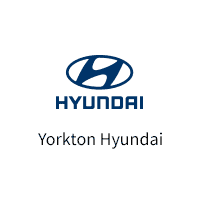 Stop by Yorkton Hyundai for a quick visit and a hassle-free deal!